You're probably doing this already! 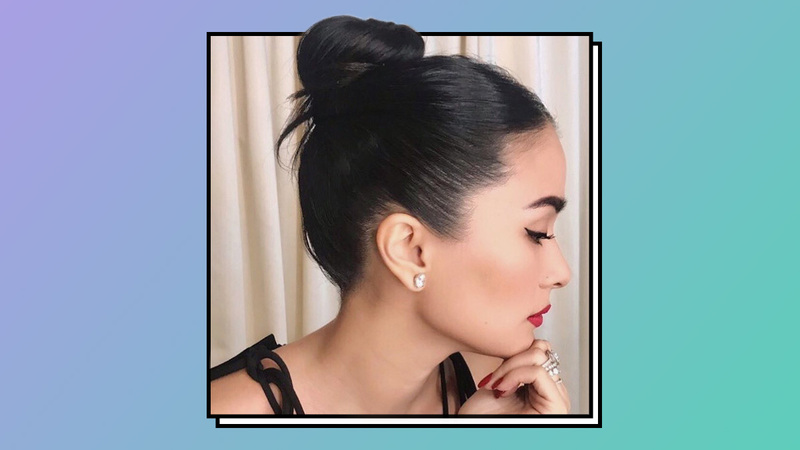 Fact: Heart Evangelista looks put-together in every photo we see of her. Lately, she's been sporting a hairdo that busy girls will love: The flyaway bun. It's a top bun with the ends peeking out of the coiled hair instead of being neatly tucked in. You might already be doing this style, tbh. If you think it looks too ~dressy~, try parting your hair to the side to make it look more playful! What do you think? Are you digging her current 'do?